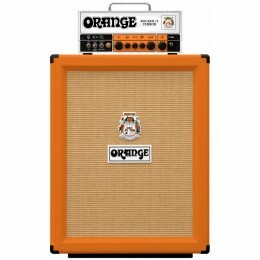 We've combined the 1699R Statesman Head and 1799 Statesman 2x12 cabinet in this half stack package, allowing you to experience Supro amp perfection for an amazing saving. 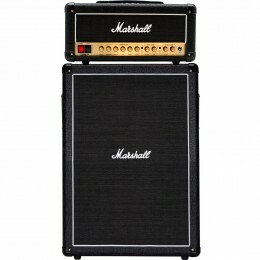 Half stack package including the Marshall DSL20HR 20 watt head, Marshall MX212AR 2 x 12" speaker cabinet, PEDL-90011 footswitch and speaker cable. 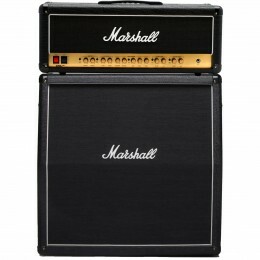 Half stack package including the Marshall DSL100HR 100 watt head, Marshall MX212R 2 x 12" speaker cabinet, PEDL-90011 footswitch and speaker cable. 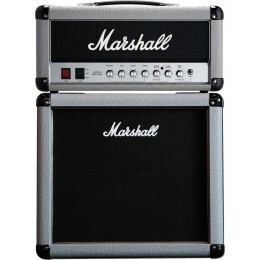 Half stack package including the Marshall DSL20HR 20 watt head, Marshall MX212 2 x 12" speaker cabinet, PEDL-90011 footswitch and speaker cable. 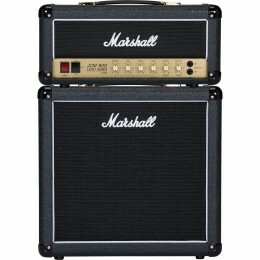 Half stack package including the Marshall DSL20HR 20 watt head, Marshall MX112R 1 x 12" speaker cabinet, PEDL-90011 footswitch and speaker cable. 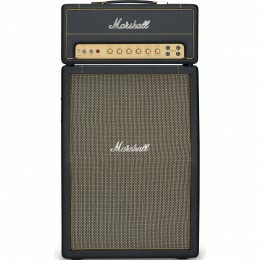 Half stack package including the Marshall DSL1HR 1 watt head, Marshall MX112R 1 x 12" speaker cabinet, PEDL-90011 footswitch and speaker cable. 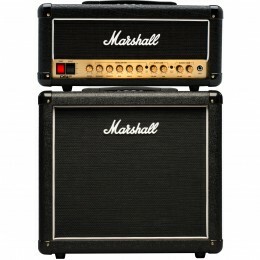 Electric guitar Half Stack packages are a good way to save money. 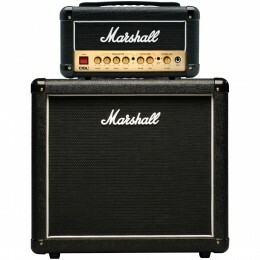 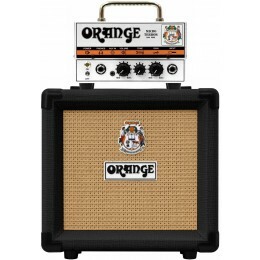 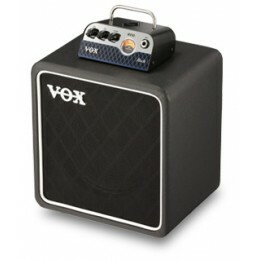 We have combined popular guitar amp heads and speaker cabinets to offer excellent deals. 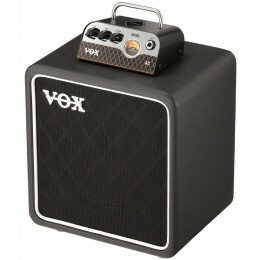 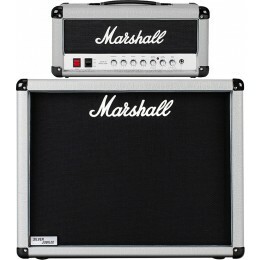 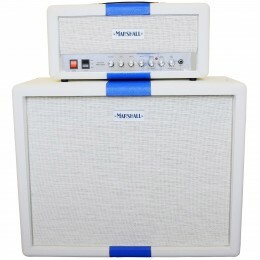 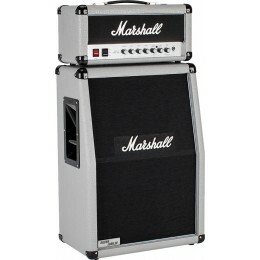 We also may be able to offer deals on other amp heads and speaker cabinets that aren't listed. 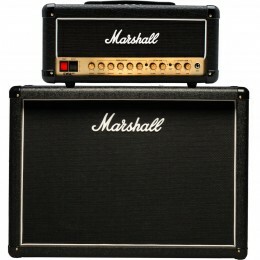 Please just give us a quick call if you wish to get a quote. 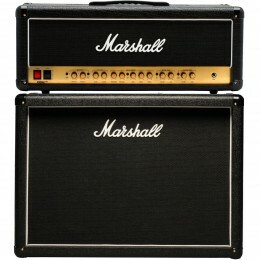 For sale online at Guitar.co.uk online and in our Glasgow shop.